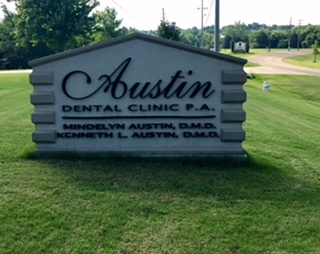 Austin Dental Clinic is a full service, family oriented dental clinic. We focus on being able to treat your entire family and all of their dental needs. Our experienced and friendly staff takes great pride in keeping your smile healthy and beautiful. You can trust your smile with us.